With Readly you can read Edge: The Making Of... and thousands of other magazines on your tablet and smartphone. Get access to all with just one subscription. New releases and back issues – all included. 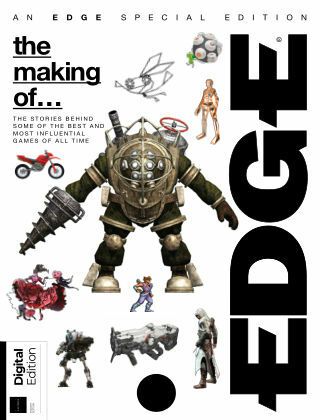 This special edition from Edge magazine takes a look at the stories behind some of the best and most influential games of all time. Tekken, Medal Of Honor, BioShock, Assassin's Creed, Left 4 Dead, Limbo, Doom, Pong, Titanfall 2, Kentucky Route Zero and many more!